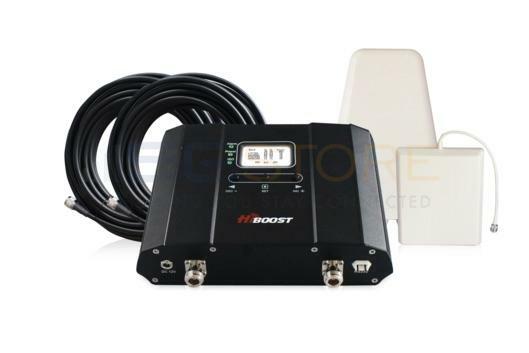 If you're looking for band 26 frequency capabilities, 3G store carries a variety of 850mhz antennas so you can pull in a stronger 850mhz signal. 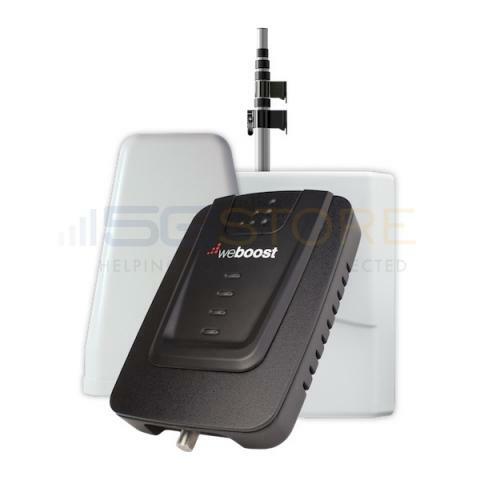 Our 850mhz booster products range from indoor wall mount antennas to roof mount and magnetic options designed to withstand life in the great outdoors. Our 850mhz antennas can be used for other signal bands depending on your needs. In addition, our other sections are filled with Sprint signal-boosting solutions compatible with the wireless carrier's active spectrum, all of which can improve your reception and overcome local interference. And if you're need to boost any of Sprint's other bands to improve your reception and overcome local interference.